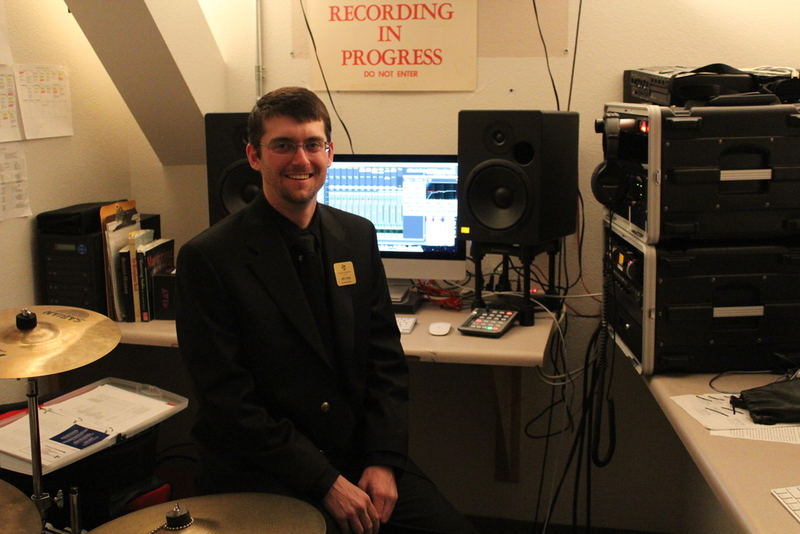 Since 2013, I've worked as the recording engineer for the national repertory orchestra, a summer festival orchestra for young professional musicians in the mountain paradise of Breckenridge, Colorado. The very selective orchestra performs over 120 pieces in over 20 concerts over a 10 week period. The orchestra's home is the Riverwalk Center, a lovely auditorium on the banks of the Blue River.